I’m an avid reader. I like all sorts of different types of books, depending on my mood, but this year I want to branch out and try to be more well-rounded in my choices of books. Why? To be quite honest, I’m not sure. But, you all get to benefit from it… or at least that’s my thought. Over the past two months, I’ve dived into the books below and I’m recommending them to you. 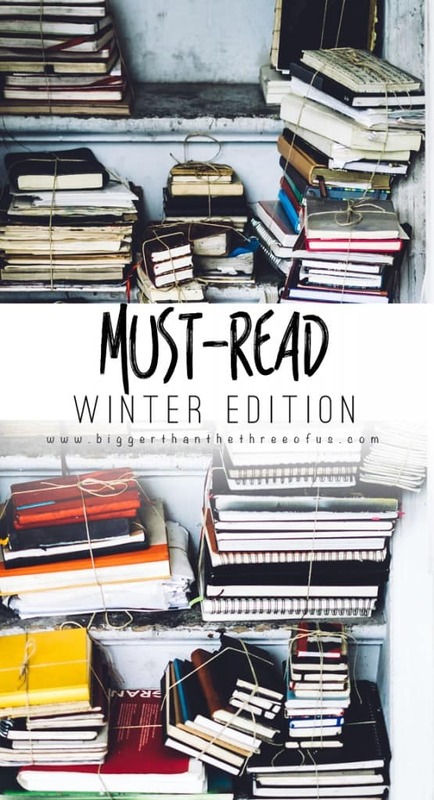 Here’s my Must Read :: Winter Edition. 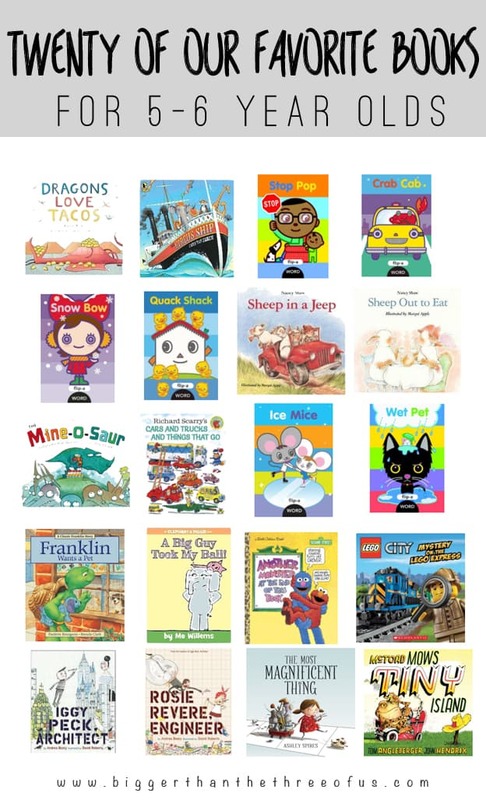 I’ll link to them on Amazon (affiliate links below – click to read my disclosure policy) but I’ll also recommend whether they are a keep on the bookshelf (buy) or put on hold at the library type book. If you are a taco lover or are interested in surfing locations then this book is for you. It’s written like a blog post (with gorgeous pictures) and fun illustrations. It highlights two guys and their one year trip through Latin America. Each chapter tells about a certain country and the foods they ate there, dishes that they recreated while they were there (with recipes), surfing adventures and more. Since Luke and I share a huge love of tacos and Luke loves surfing this book is perfect for us. It’s definitely a “buy” book if you think you’d make the recipes in it. This book is probably the best book I’ve read in years. I highly recommend it and would definitely say “buy”. Basically, it’s simple stories about the author’s life around the table and how food has helped grow her relationships. Each chapter includes a recipe and they all look simple and amazing. I received this from Christmas and flew right through it. I haven’t tried any of the recipes yet, but I have a few of them on my list for next week. This book was recommended to me because Greyson deals with a bit of anxiety over certain things. I found the book helpful and think it could be really helpful if you have a kiddo that could benefit from strategies to combat fear, stress, etc. I felt like there was a lot in the book that didn’t pertain to us so I’m glad I checked this one out at my library. My recommendation would probably be to check it out at the library. Ok, last but not least. I own a few design-type books but never buy them for myself. I actually saw this one at a thrift store last week (for $1) and snatched it right up. If you are into design books and have an eclectic style, I’d recommend this one. It has real-life spaces in it with a bit of clutter but each space is so inspiring. If you aren’t sure you are into that type of thing, then definitely put it on hold at the library. It’s worth a read for sure. So, any book recommendations that I should add to my list? I’m making my list for next month.